A Madeira-based business has been specializing in embroidery services long before it was a chic new trend. See how they’ve expanded over the years to offer even more services. Just Add Embroidery offers personalized products and quality customer service. Therese Hunolt, Owner of Just Add Embroidery, wants to know every customer by name. Along with that goes exceptional customer service, which Hunolt feels is just as important as the quality products she sells those customers. 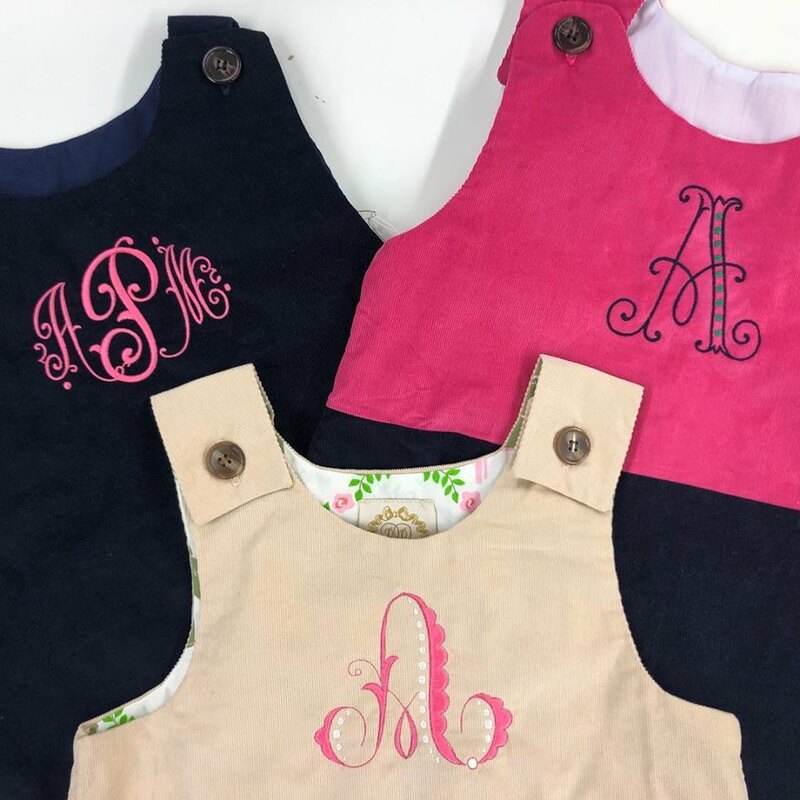 “For over 15 years Just Add Embroidery has been embroidering everything from baby gifts to linens to apparel and carries a unique selection of fine gifts with personalization in mind,” says Hunolt. At Just Add Embroidery you can find traditional embroidered monograms, hand-beading, and knitting. All of these options provide customers with several methods to choose from when it comes to their gift giving as well as a unique look that sets those gifts apart. What began as a full service embroidery shop has become so much more than that over the years. The store offers in-house embroidery, custom artwork, screen printing, promotional merchandise, and fulfillment services – going far beyond what is traditionally found in an embroidery store. Just Add Embroidery is located at 7754 Camargo Road, Suite 6, in Madeira. To learn more, visit http://justaddembroidery.com/ or check them out on Facebook.